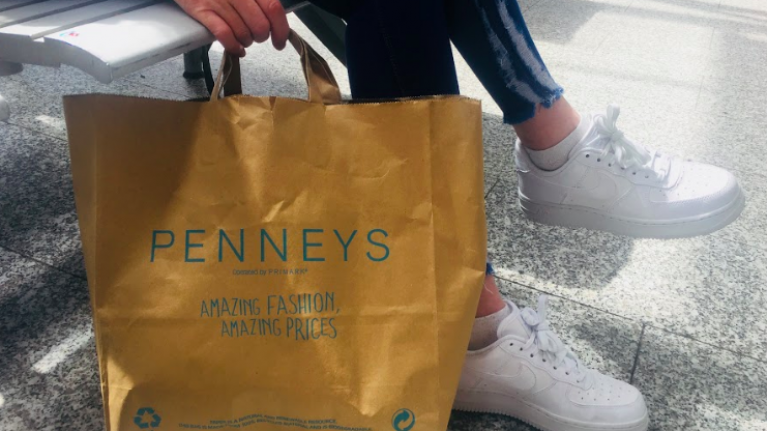 These €18 Penneys trousers come in two fab colours and they are PERFECT for the office. Finding work-appropriate ensembles isn't always easy, it can be very tough trying to find the perfect comfortable yet stylish outfit. 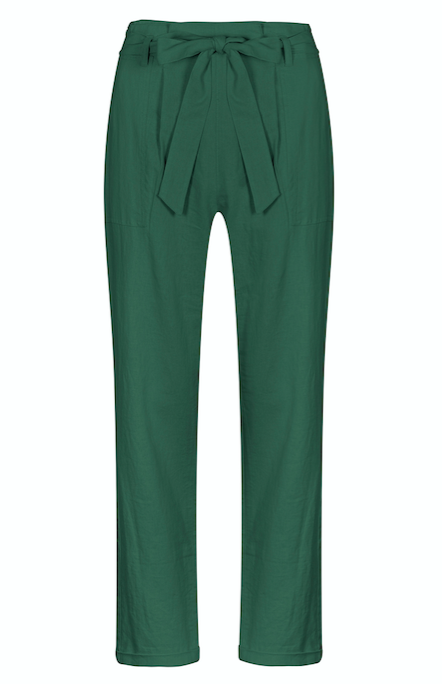 However, we have definitely found one item of clothing that ticks both boxes and that's these gorgeous €18 Penneys trousers. They come in two gorgeous colours, neutral cream and dark forest green and we are just loving both options. So much so that it's going to be very difficult to choose which colour we want the most, the cream will go with everything but then the darker shade makes such a style statement. The stunning pants are in stores now but of course, like all Penneys must-haves, they are selling very fast. 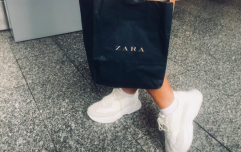 Now that we're almost in the middle of February, spring summer style is arriving in all the high-street shops and there are some seriously gorgeous pieces. It's always a good idea to pick up swimwear relatively early because if you don't, all the best bits are gone and we all know how frustrating that can be. Case in point, this gorgeous striped two-piece. The ring detail and high-waisted style makes it look so much more expensive than it actually is and that's always a major plus. You can pick up the bikini top for €8 and the bottoms for €6 and a gorgeous set for under €15 is a pretty fab bargain when all is said and done.